Let us create the perfect entryway to your new home. 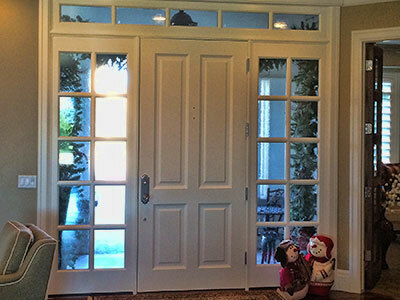 From wooden doors to custom iron doors, Fine Finishes of St. George can help design and finish a beautiful doorway. Make use of the empty wall space in your new home. 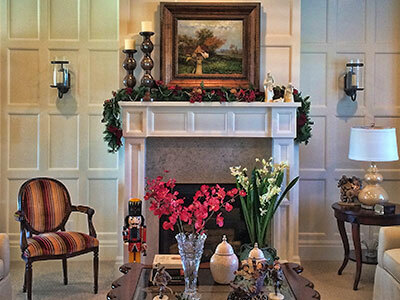 We can create a beautiful fireplace from scratch, or accent your existing one. Don’t have just an ordinary ceiling, make it EXTRAORDINARY with Fine Finishes of St. George. 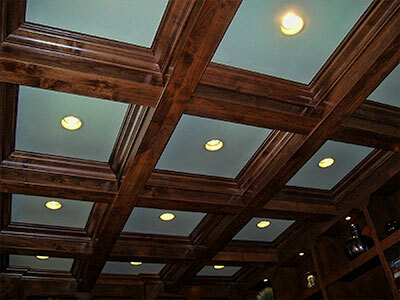 We can add beams, crown moldings, coffered ceilings, and tongue and groove ceilings.